After a long wait, the FDA announced on May 20th, that they have finalized the new regulations for the Supplement Facts panel. Many changes are taking place in the Daily Values, units of measures, nutrients to declare, naming, order of nutrients, and more. While there is some time to use up current label inventories, we are suggesting that clients make the appropriate changes as soon as their next label printings. This is a great opportunity to not only get your Supplement Facts panels compliant with the new regulations, but clean up the rest of your label components as well. 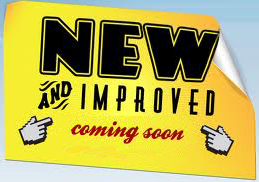 Read what is new with dietary supplement labels here. 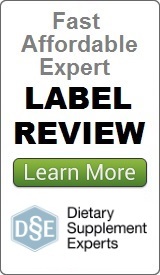 View the details of our complete label compliance review service here. Posted in Articles and tagged New Regulations, Supplement Facts Panel.